Nick Webb has accused his old amateur rival Joe Joyce of ‘bottling’ the chance to face him on the undercard of Dillian Whyte’s Heavyweight clash with Joseph Parker at The O2 in London this Saturday. 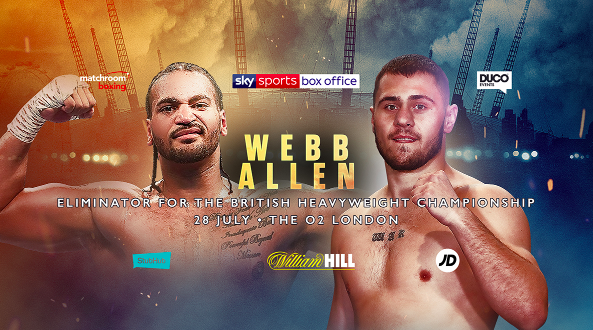 Promoter Eddie Hearn had planned on setting up a Commonwealth Heavyweight title fight between Champion Joyce and unbeaten challenger Webb but the Olympic Super-Heavyweight silver medallist took to his Twitter account last week to explain that he would not be fighting on the July 28 show. Webb, 30, immediately accepted the opportunity to fight for his first pro title but was left bitterly disappointed by the ‘Juggernaut’s’ statement. The Chertsey man is hopeful that the fight can be made in September if he comes through his British title eliminator with Dave Allen. 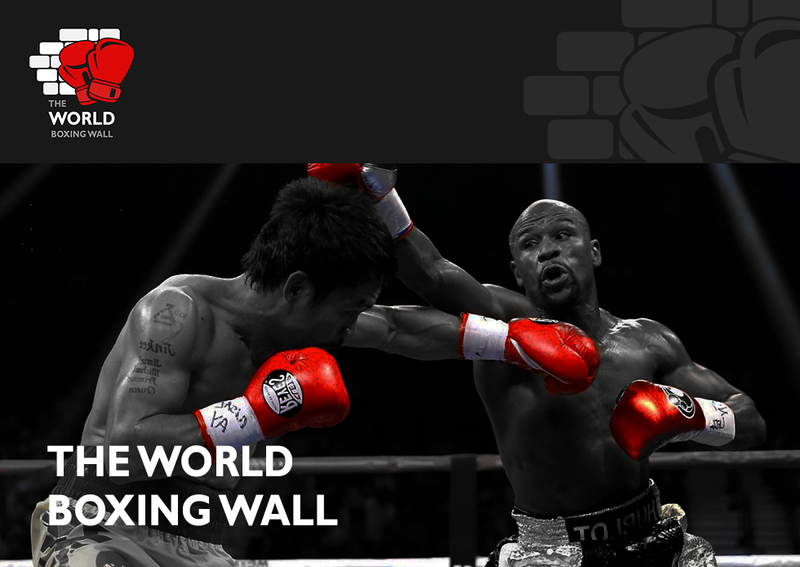 “Joe has been very vocal in calling out the likes of Jarrell Miller and Bryant Jennings but he bottled it when he was offered the fight with me,” said Webb. “If you want to be mentioned with the top Heavyweights in the division then you can’t be turning down fights against little old me. “He said that he’ll fight any Heavyweight in the World, ‘let alone Nick Webb’, but that clearly isn’t true. Yes, he is in the process of changing trainers but if he is as good as he tells everyone he is then he should be able to get past me without one in his corner. “Joe beat me in the amateurs and I’d love an opportunity to get my payback. All of my focus in on Dave Allen this Saturday but when I get through him hopefully me and Joe can get it on in September on the Joshua vs. Povetkin undercard at Wembley, that would be amazing. Webb vs. Allen is part of a huge night of boxing at The O2 topped by the crunch Heavyweight clash between Dillian Whyte and former WBO ruler Joseph Parker, former Heavyweight World title challengers Dereck Chisora and Carlos Takam square-off for the WBA International title in a must-win match up, Katie Taylor continues her quest to unify the Lightweight division when she defends her WBA and IBF titles against mandatory challenger Kimberly Connor, Joshua Buatsi goes for his first pro title when he fights Andrejs Pokumeiko for the WBA International Light-Heavyweight crown, Conor Benn fights for his first pro title in the WBA Continental Welterweight strap when he rematches Frenchman Cedrick Peynaud after their epic first encounter at York Hall and unbeaten Super-Welterweights Anthony Fowler and Craig O’Brien put their 0’s on the line.